St. Patrick's Day, the celebration of the saint himself, is right around the corner. Many observe by wearing their most festive colorful apparel, marching in parades and indulging in delicious green food and beverages. But just because you want to participate in the festivities, doesn't mean you have to step away from your plant-based eating regimen. Just think about all of the delicious goodies you can make with vibrant fruits and nutritious leafy greens! Here are a variety of juices, snacks and sweets to make for St. Patrick's Day. Remember to choose organic leafy greens and organic produce when possible for better health. The perfect drink for the celebration, this recipe is sure to take you to the pot of golden health at the end of the rainbow. Each serving is just 100 calories! Run all ingredients through a juicer, then stir together and enjoy! 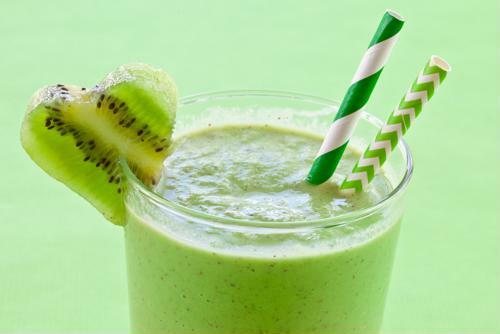 This combination makes a delicious tasting smoothie and produces the perfect shade of green for the holiday! Place all ingredients in a blender, adding water, if necessary, to improve the consistency. Enjoy! 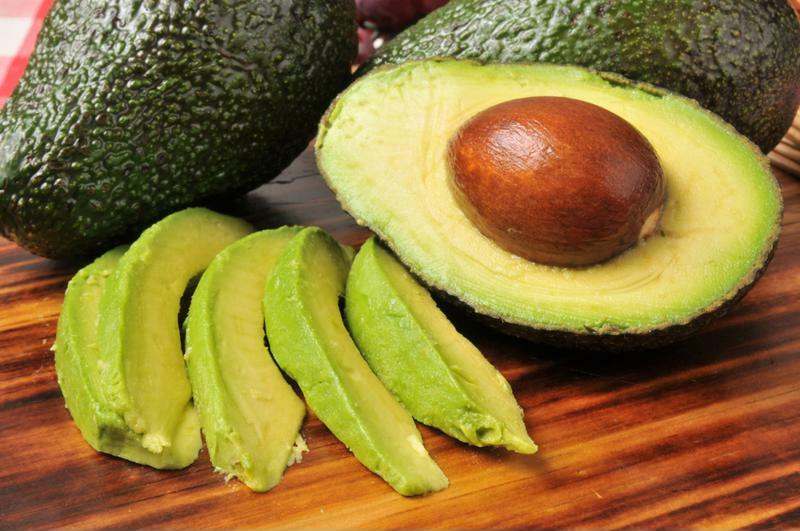 Add fresh avocado to this delicious beverage. Beyond the green vibrancy, this recipe uses mint to freshen things up on St. Patrick's Day. Place all ingredients in a blender, mixing until smooth. Add five ice cubes or another 1/2 of a frozen banana if you want to drink the smoothie immediately. Enjoy! The perfect detoxifying on-the-go breakfast or snack, this recipe flushes away toxins and enhances your energy levels. Place all ingredients through a juicer and enjoy immediately, or save in the refrigerator for up to 3 days. A refreshing lime flavor and festive color, this recipe makes the perfect dessert to share with friends on St. Patrick's Day. Simply place all of your ingredients in a blender and mix until the consistency is smooth and creamy. Transfer to a bowl and let chill before serving. Enjoy! The weather might still be a little chilly, but that doesn't mean you can't enjoy a delicious green popsicle! This recipe is made with our best-selling, incredibly nutritious BarleyMax. Use your blender to mix the orange juice and BarleyMax to ensure a smooth consistency. Pour mixture into popsicle molds, add sticks and let freeze for at least four hours before serving. Enjoy! Another delicious treat made with BarleyMax, this recipe will curb any of your chocolate cravings this St. Patrick's Day! First, create your crust by pulsing all ingredients in a blender until finely processed. Press finished crust into a pie dish and set aside. To create your pie filling, place all ingredients in a blender, mixing until smooth and creamy. Once you've reached the perfect consistency, pour mixture into the prepared pie crust. Set aside. Finally, place all pine nut cream ingredients in your blender and mix until smooth. Pour on top of pie filling, place in the freezer and let set for at least one hour before serving. Enjoy! I can’t wait to try some of these! Thank you for great recipes!